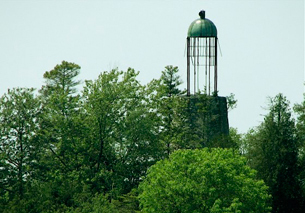 Our waterfront resort is just a mile from town, but is tucked away in a peaceful location beside Baileys Harbor Beach, The Ridges Sanctuary, and Toft Point. Learn more about Our Resort. 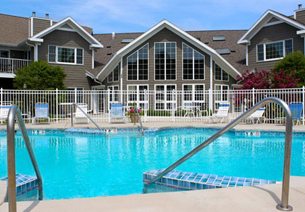 Guests have full access to our indoor and outdoor pools, hot tub, sauna, movies, gas grills, bike trails, playground, and marina access to Lake Michigan. Our elegant Staterooms and Suites feature sitting areas, kitchens or kitchenettes, spectacular views, and optional fireplaces and whirlpool tubs. 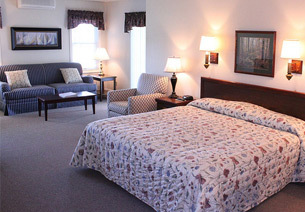 Learn more about Our Rooms and Suites.